The big rematch between Spain and Netherlands on Friday night was a thrilling one. The teams that played in the final of the last World Cup met again on Day 2 in Brazil. it was a show of shame as Netherlands disgraced Spain by beating them 5 - 1. 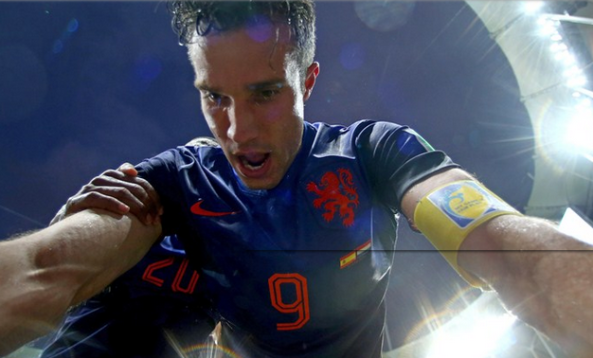 One never can tell, RVP's goal might just be the best of the tournament.